 Professional, clean WordPress design and development including an entire organizational rebranding. 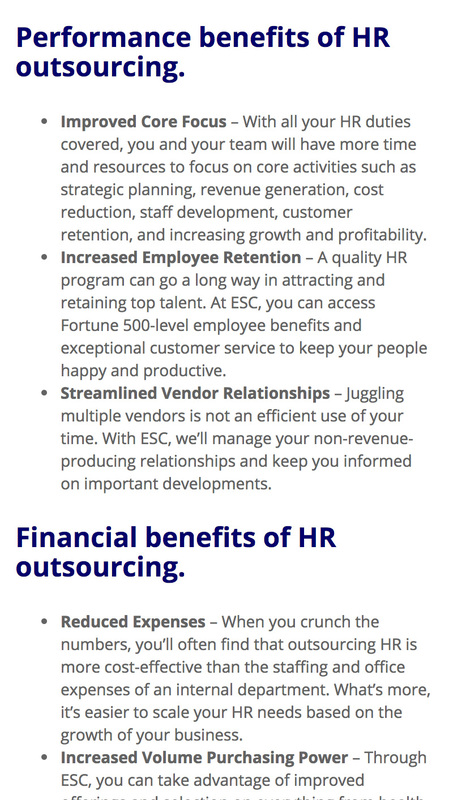 Employer Services Corporation (ESC) is an HR outsourcing and employment administration firm who offers and executes extreme expertise in the area of human resources consulting, payroll management, and employee benefits. 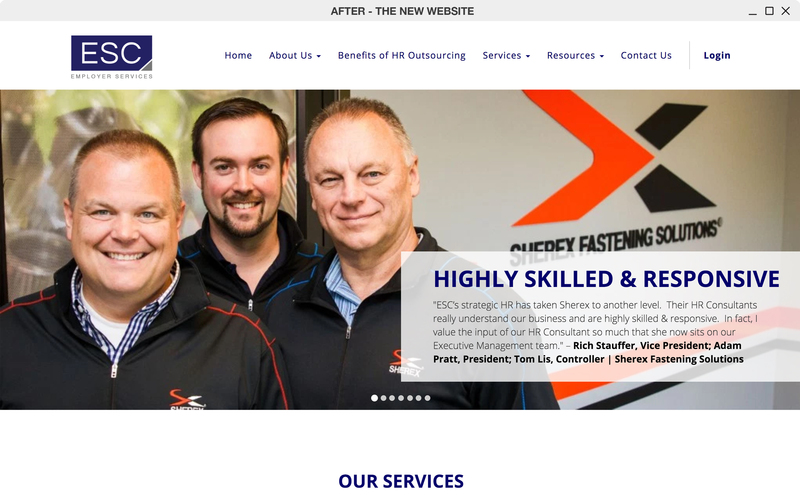 Through working with Newbird, ESC aimed to modernize their website with a professional and clean design that reflects the overall professionalism of their brand. Newbird worked with ESC to elevate their entire brand strategy, aiming to create a presence that would resonate with their audience of professionals online and offline. We also analyzed target audience, buyer persona, and current metrics. 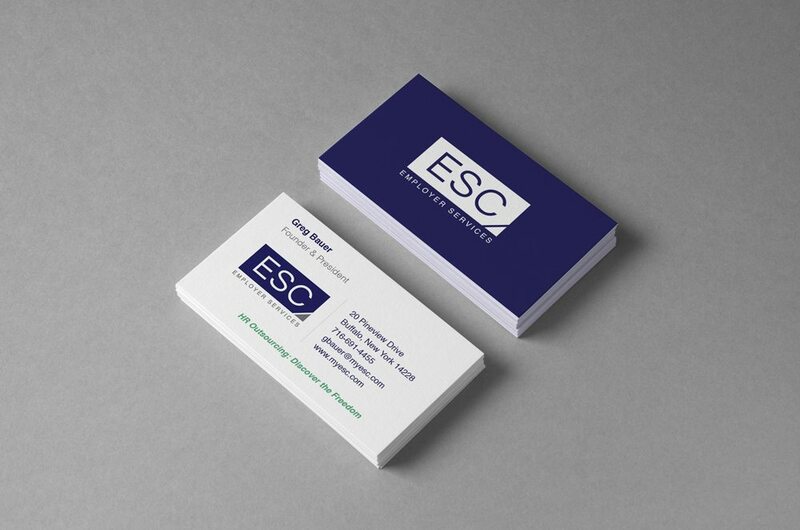 Newbird established an entire rebranding for ESC, including logo, color scheme, photography, and collateral material. 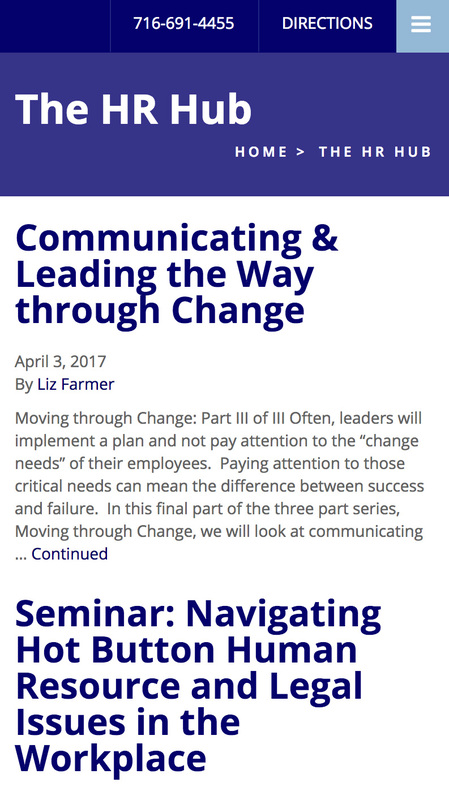 The design elements of the website were created to reflect the professional services offered by ESC. 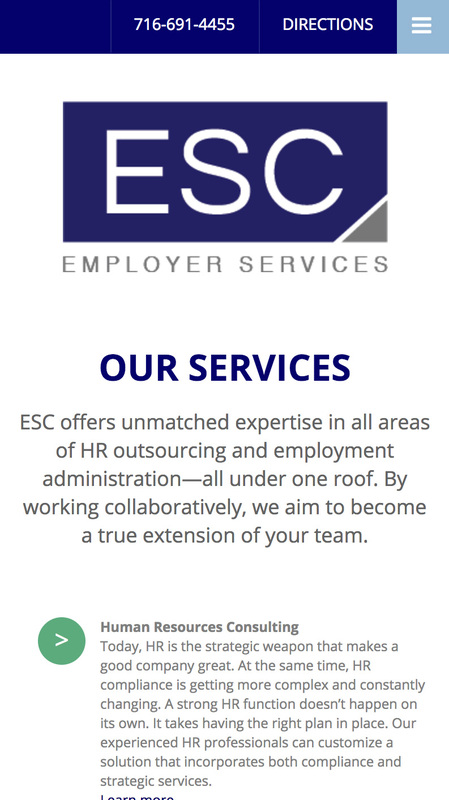 With a clean and professional design in place, ESC’s WordPress framework now allowed for easy content management, improved user flow through better call to actions, and integration of off-site employee portal elements. 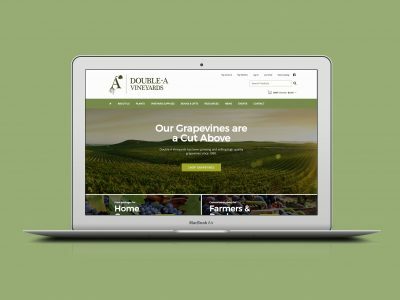 Overhauling brand imagery top to bottom with a clean and professional website design. Employer Services Corporation’s previous web presence consisted of an outdated, rudimentary design that was not mobile responsive or SEO-friendly. 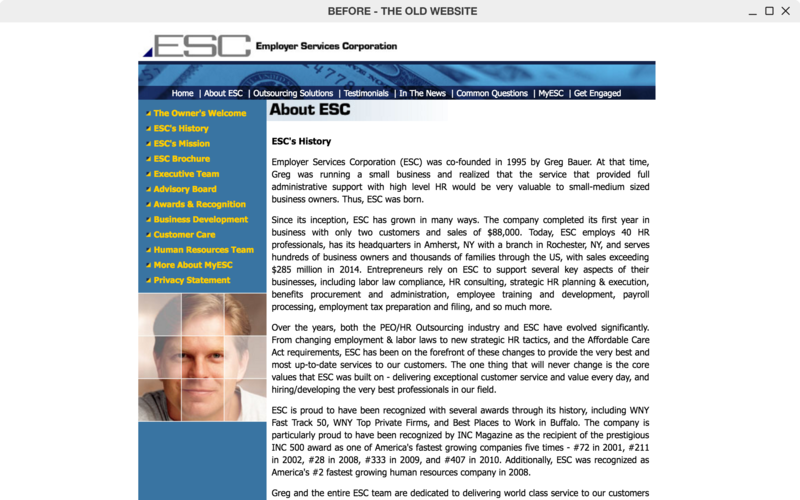 Despite it’s short comings, the previous site did boast valuable content that provided detailed information about ESC services. 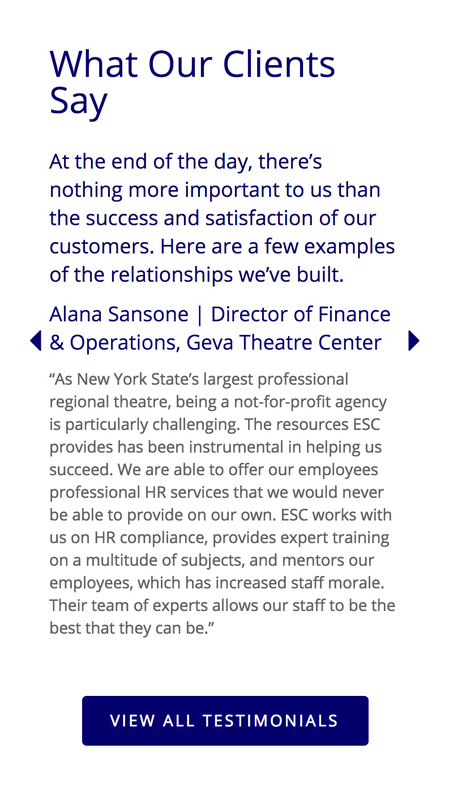 ESC’s goals were to elevate and modernize their brand, offering a clean and professional experience and clearly express their value proposition. 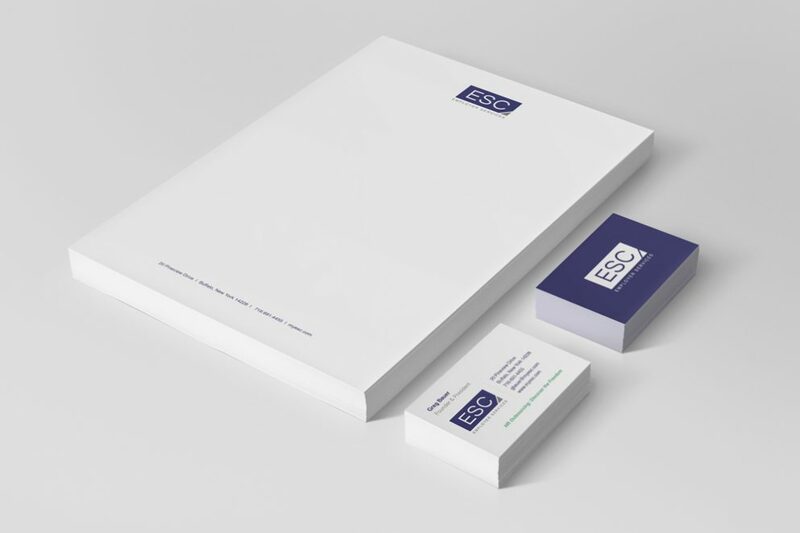 Newbird designed a concept that would elevate and humanize the brand, spotlight ESC’s focus on professionals, and highlight their robust service offerings to businesses. 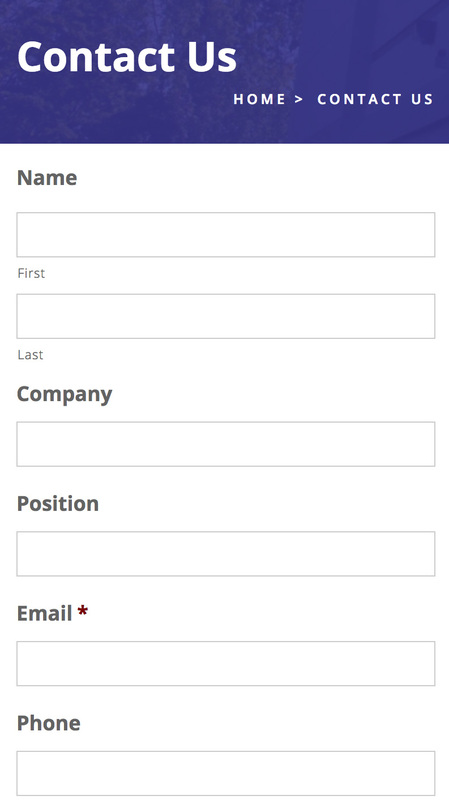 We also integrated elements that would allow users to easily log into client and employee payroll portals, as well as a human resources forms library. By developing in WordPress, we were able to give ESC complete control over what content appears on the website and the ability to update it at-will. We also performed keyword research, and implemented new search engine optimization for better organic visibility. When ESC came to Newbird for a new website they were also interested in freshening up their logo. They didn’t want to stray too far away from their current brand and voice but they were ready for something new. 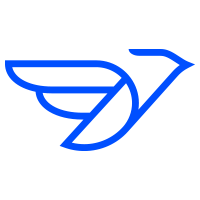 Newbird took what they already had and moved some design elements around. We updated the font to a more modern sans serif and incorporated the triangle from their original logo into the bottom corner of a rectangle, using their grey color. We also designed new business cards and a letterhead that reflects their new brand. Adding in their tagline in green on the cards ties back to their new website design. 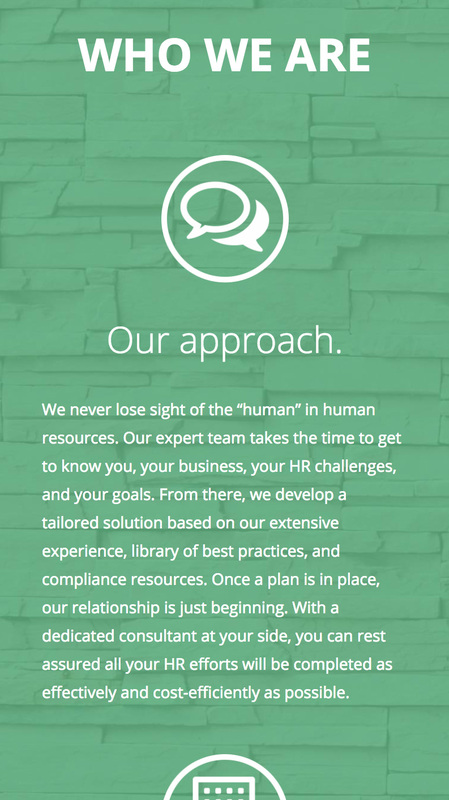 Clean professional website design that leaves the business in control. 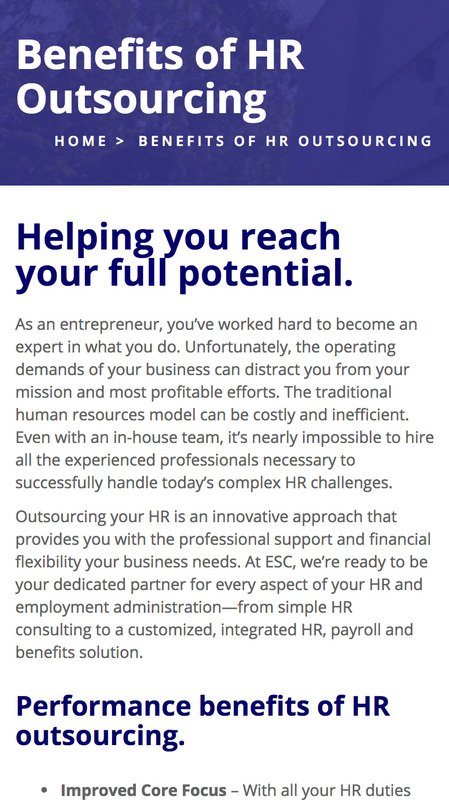 Newbird created a professional, human-focused tone for the website, reinforcing that ESC is a human resources focused brand with robust service offerings. ESC’s website is now completely mobile friendly, boasting seamless and easy navigation on both the desktop and mobile version of the website. Since launching their new website in December of 2016, ESC has seen a consistent increase in organic traffic of nearly 20%. 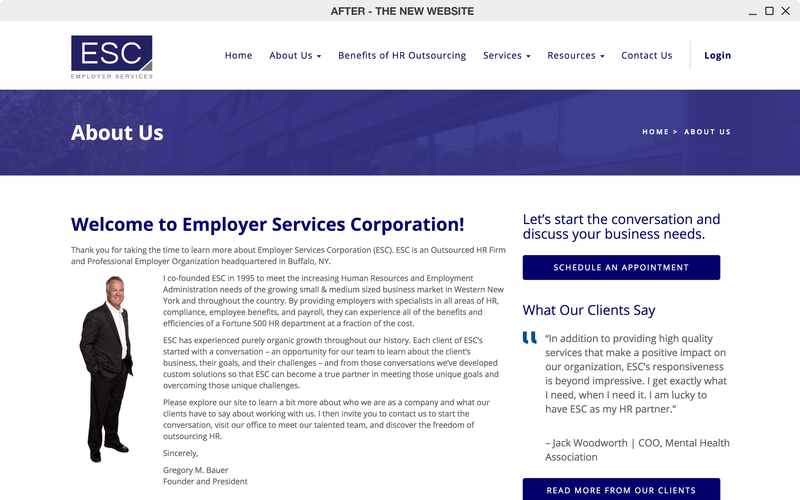 Newbird worked with Employer Services Corporation (ESC) to develop a modernized clean and professional website that rightfully expresses their robust service offerings. The project outcome was a full business rebranding, and a WordPress mobile responsive redevelopment.